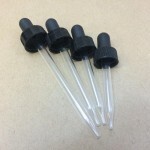 We carry four glass droppers to be used with our small glass bottles. 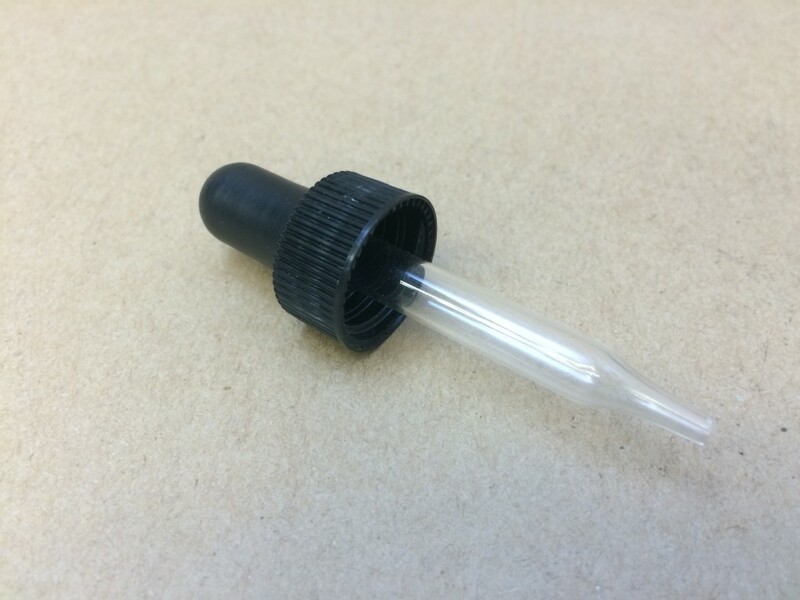 These droppers fit our 1/4 ounce square and our 1/2 ounce boston round as well as our 1 and 2 ounce boston round small bottles. 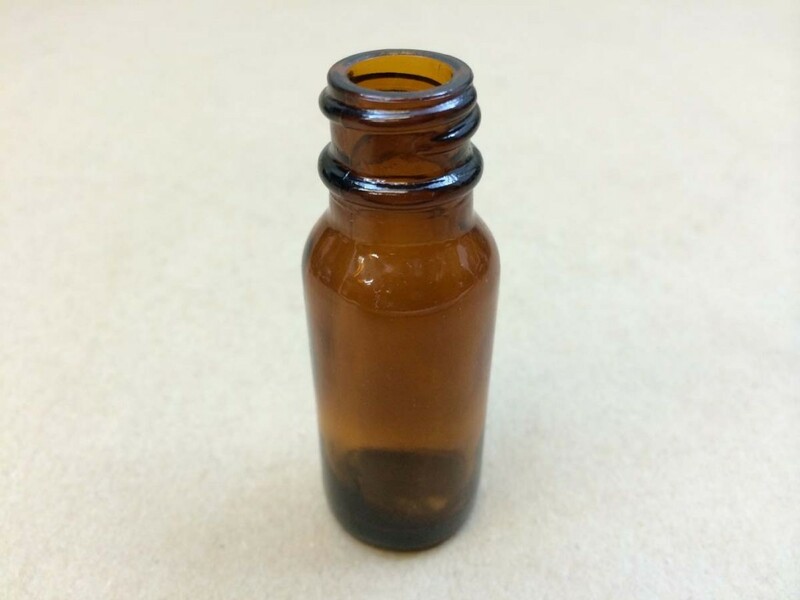 Bottles and droppers are commonly used in the pharmaceutical and cosmetics industries. 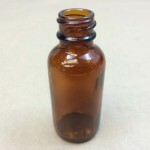 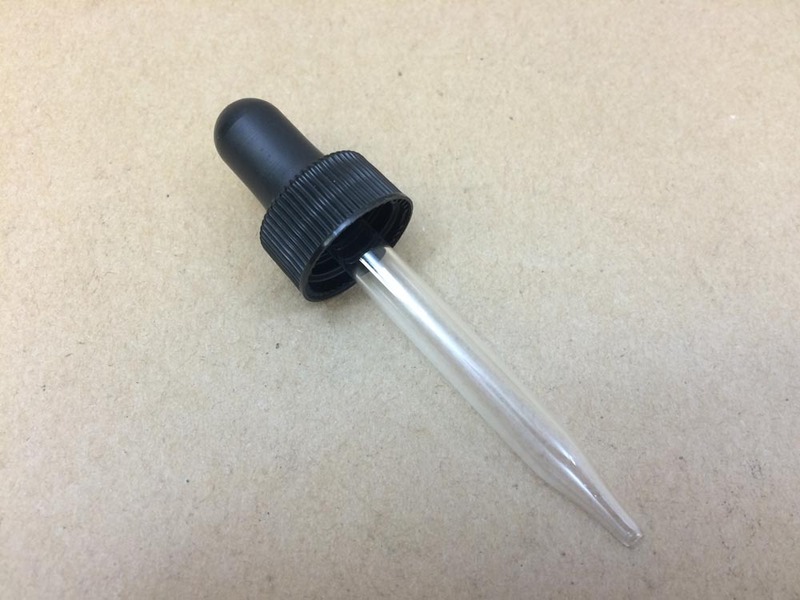 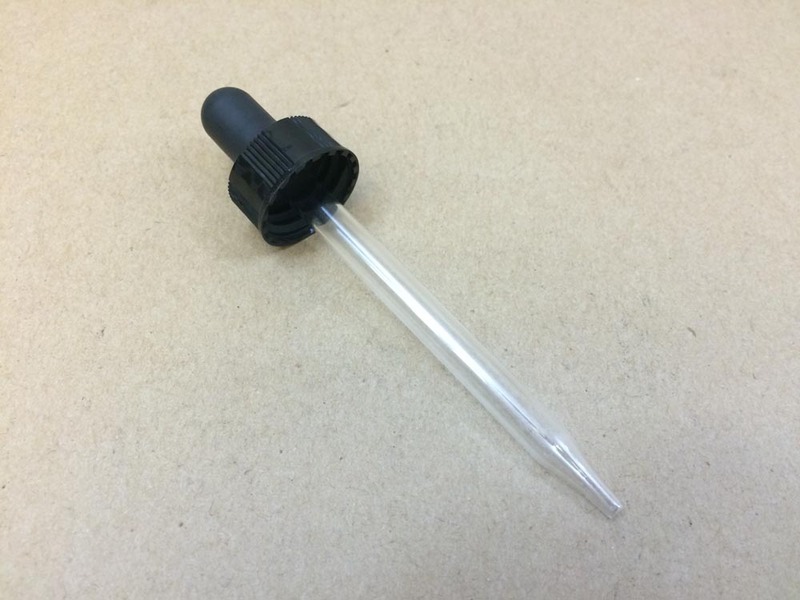 Small droppers may be used for dispensing medications, aromatherapy oils, fragrances and more. 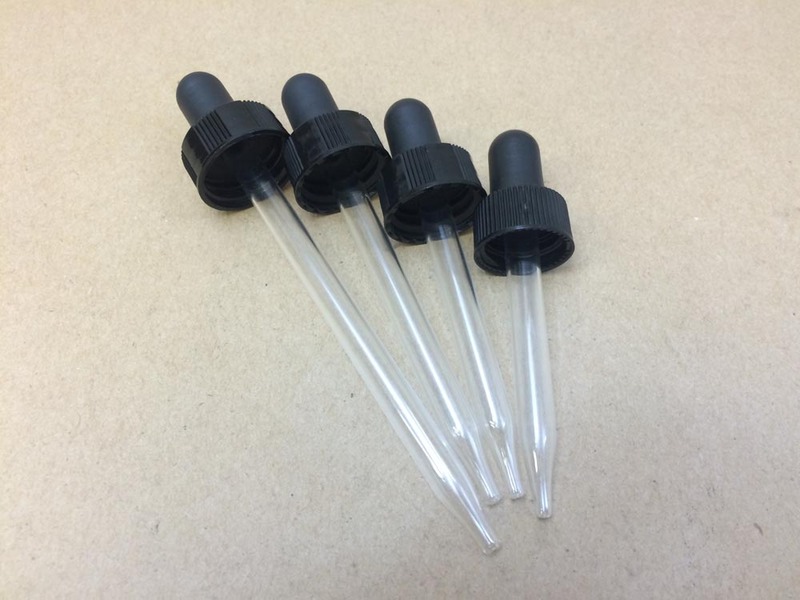 Listed below (following the list of droppers) are the four bottles for which these droppers may be used. 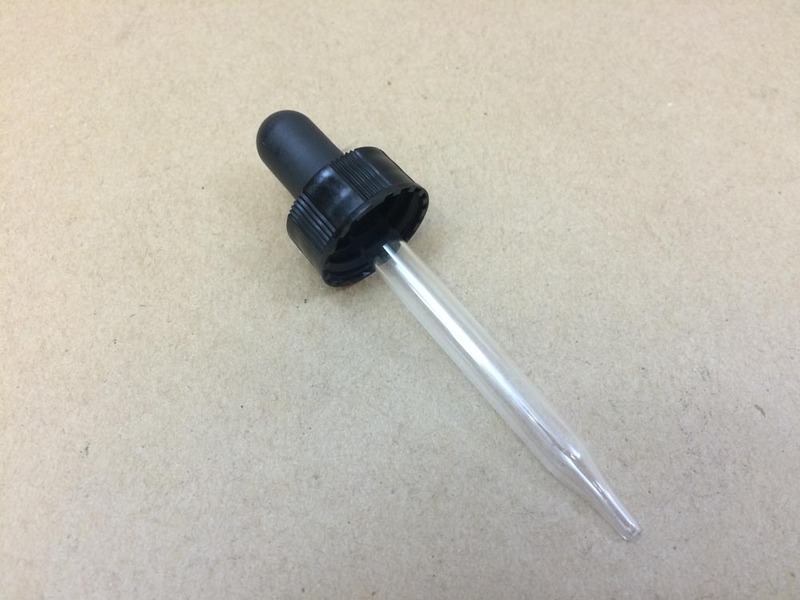 You can find more information on droppers by reading this article. 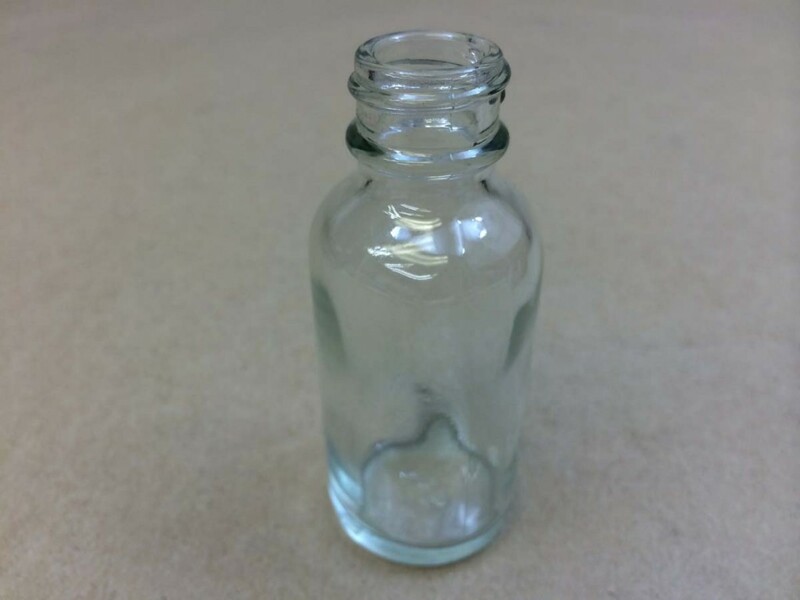 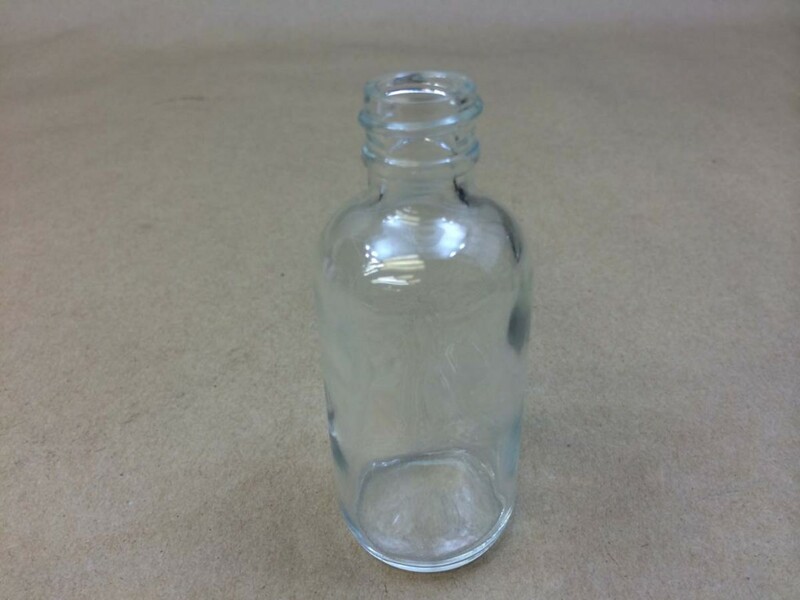 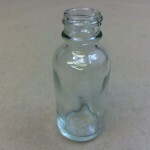 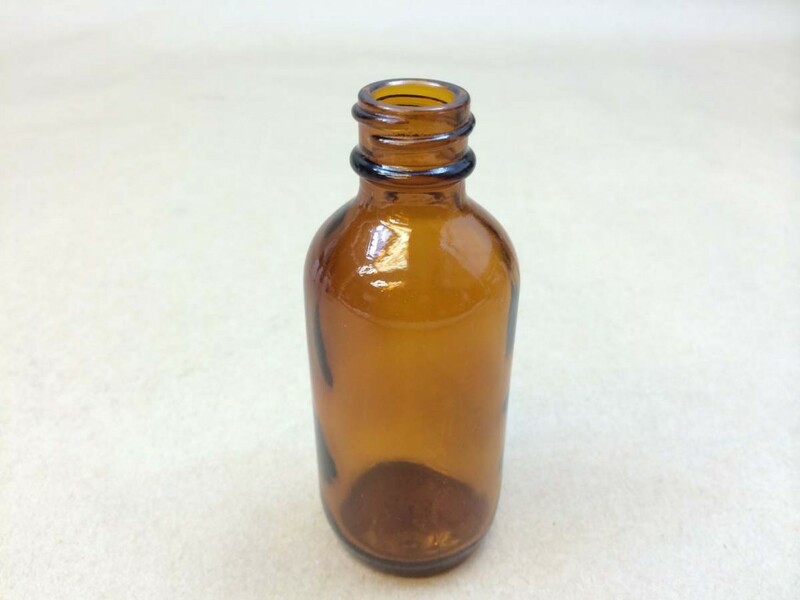 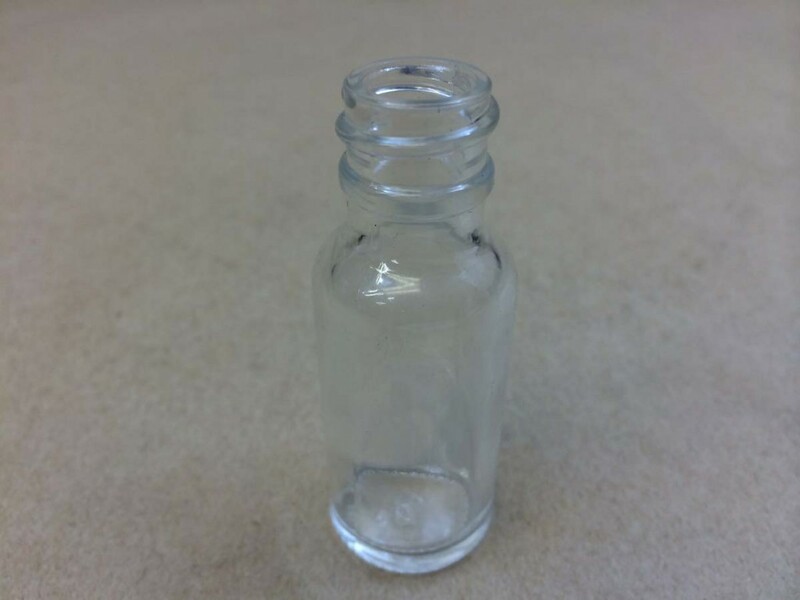 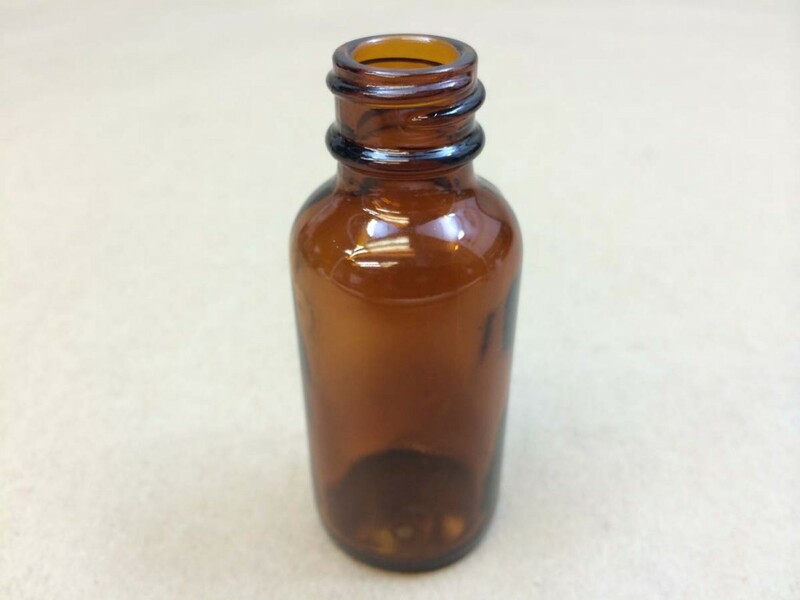 Another article on 1 and 2 ounce boston round bottles and glass droppers.